Just Arrived From Hungary ! The 2016-2017 Hungary Specialized Catalogue has just arrived at the Hungaria Stamp Exchange and it is absolutely magnificent! 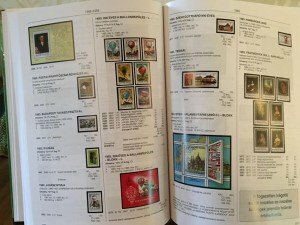 T his hardcover book is all inclusive of early philatelic issues to most recent ones. 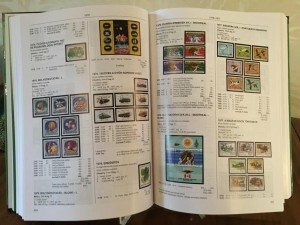 And there are thousands of color images filling just under 700 hundred pages of the book. Philatelists and book collectors alike will certainly want to leave a space on their holiday shopping list for this fabulous publication. You can order right now from the online store at HSE. 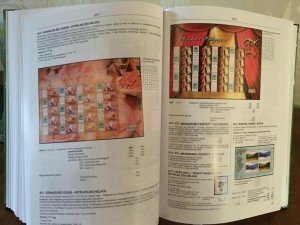 See the new 2016-2017 catalog in our store!! !